Not only are electric buses cleaner and healthier than their diesel-powered predecessors, according to an Oct. 30 report by U.S. PIRG Education Fund and Environment America Research & Policy Center, transit agencies and school districts also have affordable options to adopt them. 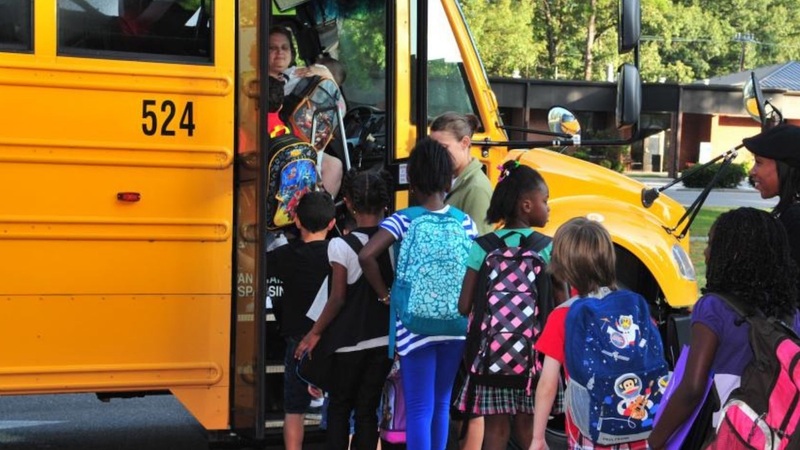 These include municipal bonds and certain taxation methods, in addition to the lifetime fuel and maintenance savings of electric school buses, which the report estimates to be around $170,000 per bus. The report recommends that transit agencies and school districts commit to transitioning their fleets from diesel to all-electric by 2030, and implement a plan to phase out the purchase of new diesel buses immediately. Photo Caption: A new report from U.S. PIRG Education Fund explains how electric buses are both healthier and cheaper than their diesel counterparts.